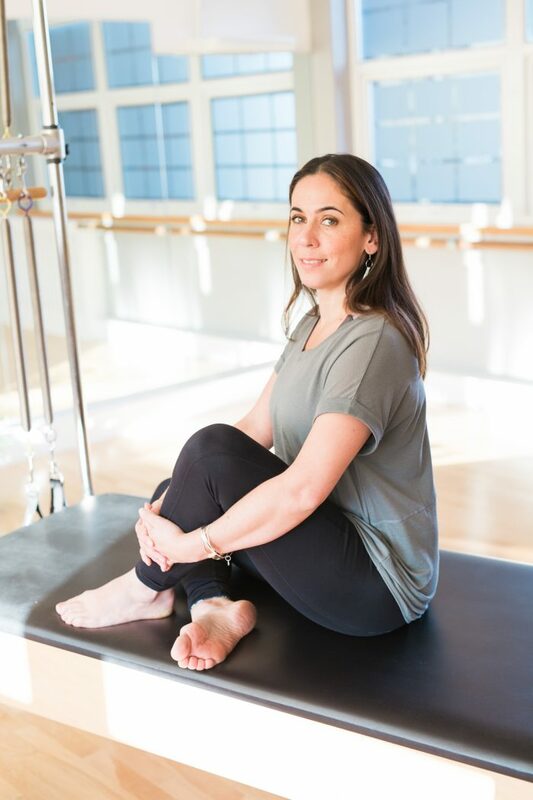 A lifelong passion for movement led Emma to qualify as a pilates instructor with Body Control Pilates in 2015. She studied ballet until her late teens before heading off to university and embarking on the sensible career as a lawyer. It was the high stress environment and constantly being at a desk that brought her full circle so she started a regular and dedicated pilates practice to get moving again. She found that this helped profoundly with dealing with the pressures of work and the physical limitations of an office job. Her belief in the method was so strong that she left her job in the City to teach full time. Emma believes in the multifaceted benefits of pilates. It helps to keep us strong and flexible and can also have a hugely positive effect in relaxing the mind and helping us to engage with our body and how we move. She is also a dedicated yoga practitioner and spent six months in India studying Ashtanga with some of the world’s leading Ashtanga teachers. Emma is qualified on all studio equipment and continues her professional development with Lisa Bradshaw as well as with other diverse schools of movement.